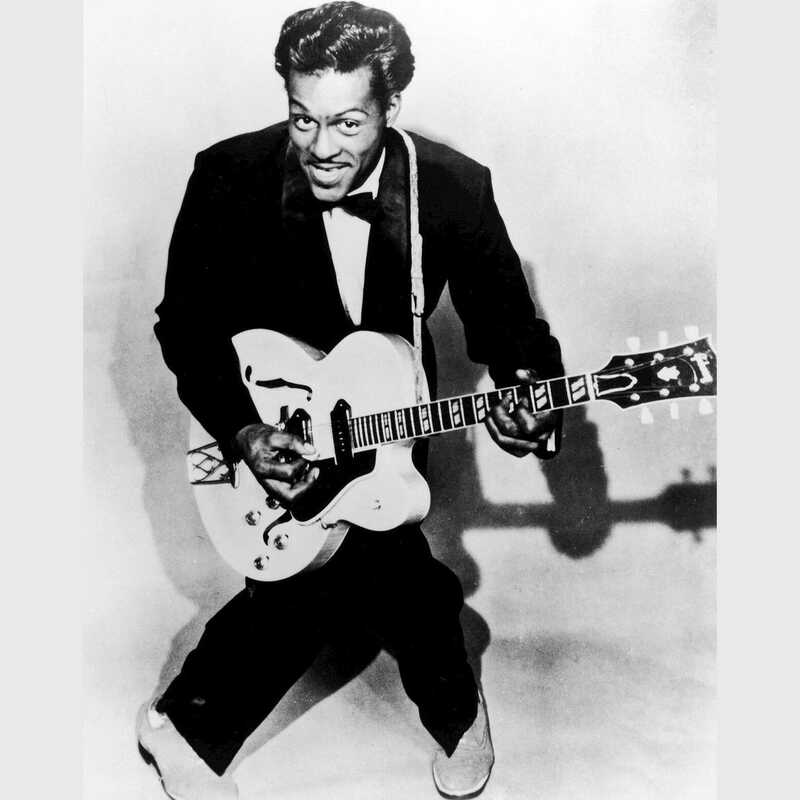 Here’s my homage to the great genius of rock n roll, Chuck Berry! I always wanted to record in an earthy studio in say, rural Mississippi, or maybe Chicago where blues artists like Chuck and Muddy may have “layed it down”. I feel I accomplished some of that “feel” with this one. I hope the legions of Chuck Berry fans will take a likin’ to it. This song appears as Track 5 on Austin’s 2017 album Kill Devil Sessions – Flight of Aaron Jett. Click here to check out the video version of this tune.